Shrug off the laziness, get out and join us in our marathon to promote health and fitness. Find and track us on Google Maps. Get, set, go Boston - Get yourself fit! Fill up your details to get started! Marathons symbolise the spirit of togetherness – which is why we’re with you on this journey right from the start! 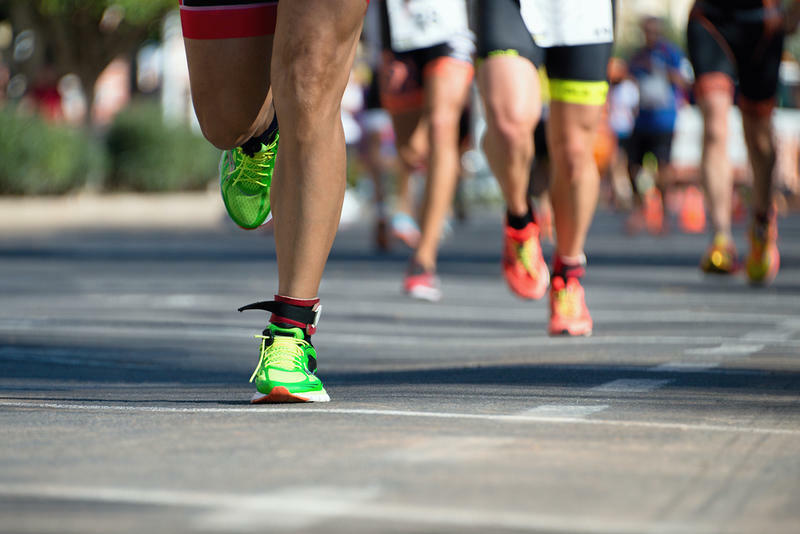 We’ll help you get fit and fine enough to run the entire marathon – get in touch with us as soon as possible! Emphasis on building up stamina. Diet formulated as per your needs and marathon requirements. Right guidance and advice for running apparel and shoes. 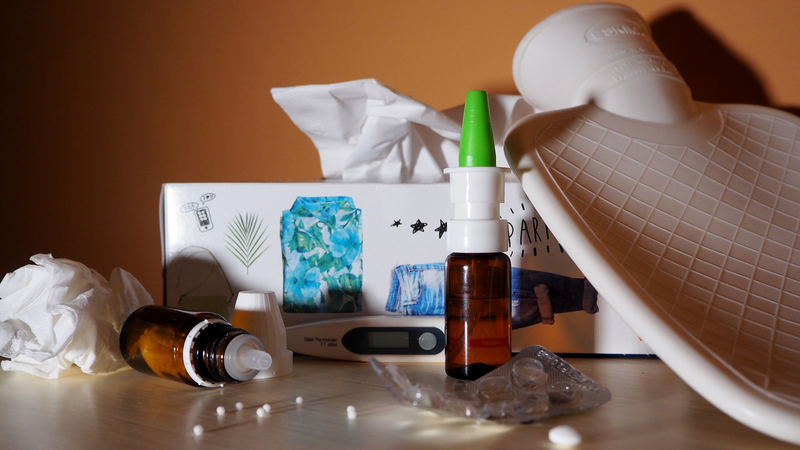 Whenever a cold or flu occurs, there seems to be no cure available that can help you feel better fast enough, especially when it comes to medicines. When it comes to purchasing over-the-counter treatments, for instance, unfortunately, there is no quick fix to getting better, which might even leave you feeling a bit weak and frustrated for a few days. If you’re an all-natural foodie like me, you probably have a lot of resistance when it comes to consuming medications. If you’re always aware of what you’re putting in your body, then a prescribed medication might not be the best route to go for you. 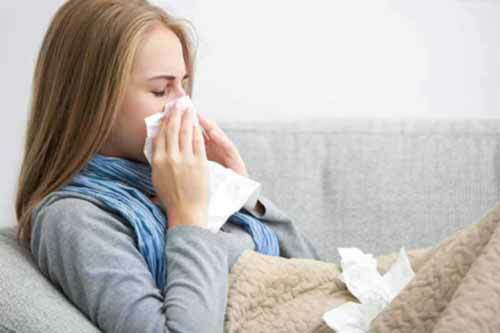 Unfortunately, in the case of conditions such as bronchitis or pneumonia, which are conditions that have escalated from regular colds and flu, you can’t just rely on holistic medicines and methods to help you recover. You can, however, implement a few tips and tricks to help you feel better and ultimately even heal your case of the flu altogether. Not just the standard 7 or 8 hours of sleep kind, but the actual, switch off from the world kind. Don’t think about work, or anything else other than getting better. Some people think that staying in bed makes you feel worse and that you should but your makeup on and stay as energised as you can, but when your body feels run down, the last thing you want to do is put a strain on it. When you have a common case of the cold or flu, your immune system is broken down and weak, which requires you to rest, so tuck yourself under a blanket and try to get as much sleep possible. It might not make any sense at all, but sniffling doesn’t help at all. All it does is sends the mucus back to your head, resulting in you feeling stuffy. Blowing your nose too hard, however, might cause an earache. 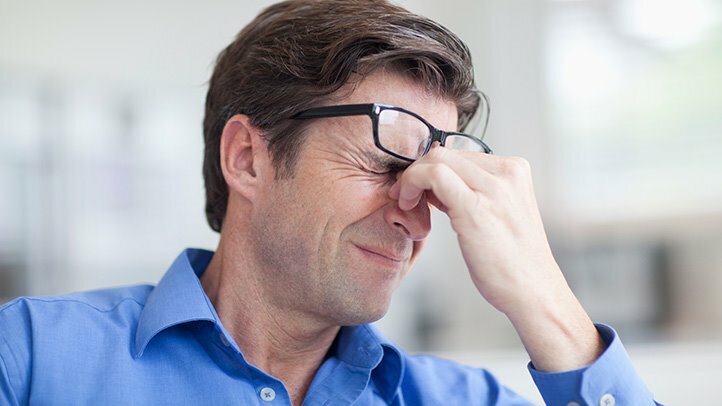 Try blowing your nose gently and often, switching from one nostril to the other. Whether it’s hot water with lemon, ginger tea or any tea for that matter, it will help soothe your inflamed membranes, as well as your throat and nose. The act of gargling will relieve and moisten a sore throat. You can dissolve a teaspoon of salt in hot water and gargle it four times a day. You can also try to gargle one tablespoon of lemon juice, honey and two cups of hot water mixed. If you’re feeling dizzy, run a hot shower while you take a bath. It will allow your nasal passages to open and your body to relax. Food poisoning can happen to anyone, whether you are an adult or a child. One of the leading reasons for food poisoning is eating food or drinking fluids that are contaminated or has become stale. Food needs storage under right hygienic conditions. Bacteria and other microbes are present in the storage containers if you do not wash it effectively. Consuming food with germs and bacteria can cause a colossal infection inside of your body. When it is a mild reaction, you can effectively treat it, and there are home remedies that might help in these situations. Highly contamination in food can cause a lot of problems in your stomach and will result in severe illness needing immediate medical attention. One in every six people gets sick after eating contaminated food. The microbes and bacteria work on your stomach lining and causes diarrhoea and vomiting. These are the two main symptoms of food poisoning. Symptoms can take days or even weeks to appear, making it difficult to diagnose. The delay makes it difficult to trace the poisoning to a specific food or drink. When people have immune systems that are weak, they are more likely to contract food poison much quicker. Young children, infants, pregnant women and the elderly are at high risk to contract food poison. Food poisoning can also be contracted by chemicals which is a rare form of food poisoning. Environmental pollution has happened before by mercury contamination of flour. Chemical food poisoning is caused by eating plant or animals that contain toxins. Mushroom, poisonous plants and some marine animals can also cause food poisoning. Contamination of food is possible in any one of the processes like harvesting, processing, shipping or even during food storage and preparation. If food is left in unopened storage containers and prepared under unhygienic situations, contamination begins. 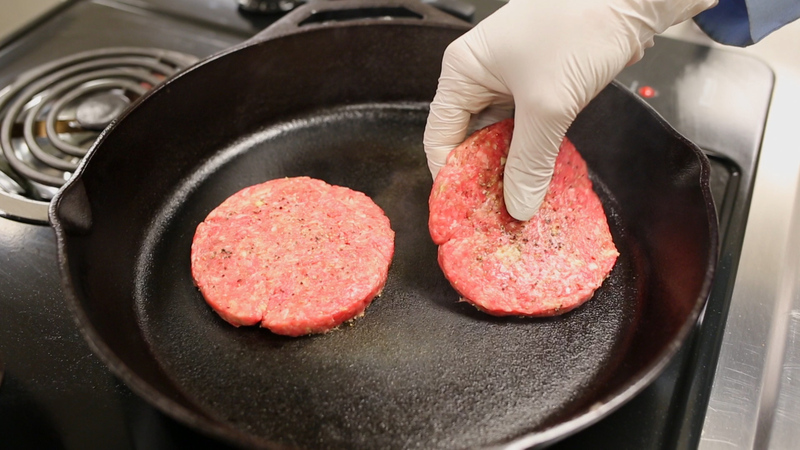 Microbes, parasites and bacteria that cause the corruption in food if consumed results in mild or severe food poisoning. Foods that harbour more destructive agents include unpasteurized milk and juice, raw eggs, soft cheeses, raw or undercooked meat or seafood. Fresh produce can also be risky. Foods made in bulk can be challenging. One rotten egg can contaminate omelettes or even a baked cake. Washing kitchen utensils are critical. Many bacteria, fungus and microbes can be found in an unwashed cutting board. 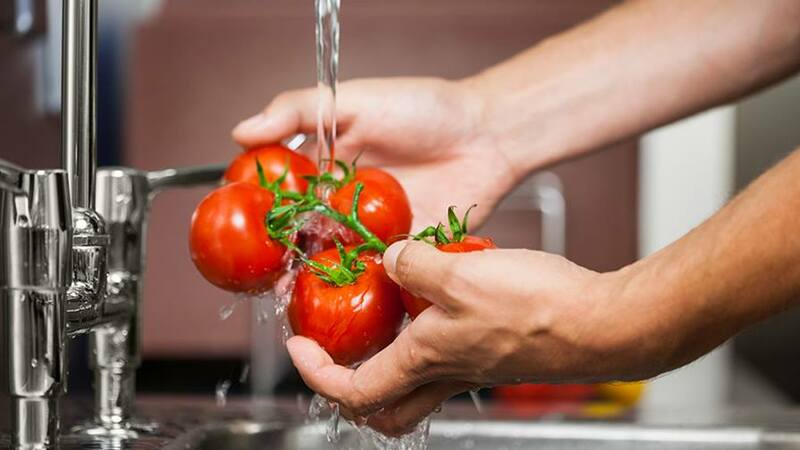 Much emphasis is placed on washing hands as your hands need sanitation when preparing food. Seasonal changes can contribute to food poisoning. The incidence of food poison is higher in the summer. Food starts to spoil very quickly when exposed to extreme heat. When you go for a picknick, it is likely that you may eat undercooked meats without access to soap and water. Bacteria multiply inside warm coolers. Always put leftovers back in the cooler with fresh ice. These causes to food poisoning mentioned are preventable. Prevention is better than treating a medical condition. Let’s be real. If you’ve struggled with exercising and losing weight, you’ve probably become frustrated and threw the towel in long ago, right. If you’ve attempted to lose weight, you probably also know about the dreadful pain it takes to lose weight. That means, after you’ve lost your water weight, which is the number one reason why people lose more weight in the first week to two weeks of their workout regime, you start losing less and less. What is the most effective method for losing weight and why does everybody avoid it? Because, not only is it permanent, but it’s sustainable too. The problem is, people tend to get demotivated, fast. What if I told you that you are guaranteed to lose one pound of fat if you burn 3,500 calories a week? It sounds crazy. Well, that’s also why everybody chooses to go on fad diets, or as some might call them ‘yo-yo’ diets, or even quick 14-day fixes. It’s not sustainable, and it might mess up your metabolism completely, above anything else. So, if you don’t like the idea of sweating it out 3,500 calories a week, and you’re not sure which cleanse to go on next, you can establish this one simple, yet comprehensive question first; why aren’t you losing weight? It’s no secret that the workouts that are the most effective to lose fat are considered the hardest ones. Such workouts generally involve high-intensity interval training, Tabata, as well as metabolic conditioning training. The more you do these types of workouts, the more prone you’ll be to lose weight. The more you don’t do them, however, the more you’ll hold onto weight. As one of the number one reasons people gain weight, a lack of sleeping can lead to being hungry, even if you’re not. It can also affect and increase the secretion of cortisol, which is one hormone that is supposed to regulate your appetite. Since you tend not to work out when you’re tired, you’re also prone to burn a lot less calories. That is why it’s important to get at least 7 to 9 hours of sleep per day, all things considered, it will help you either maintain or lose weight. Since food plays a very important role in weight loss, just because your consuming a healthy diet, doesn’t mean you shouldn’t be practising proper portion control. Even though you’re eating a proper, balanced diet, you shouldn’t be eating more than your body requires. If you do feel hungrier than usual, while already consuming a proper number of calories, you should try drinking more water, consuming more protein, or vegetables. Stress can be an awful thing. 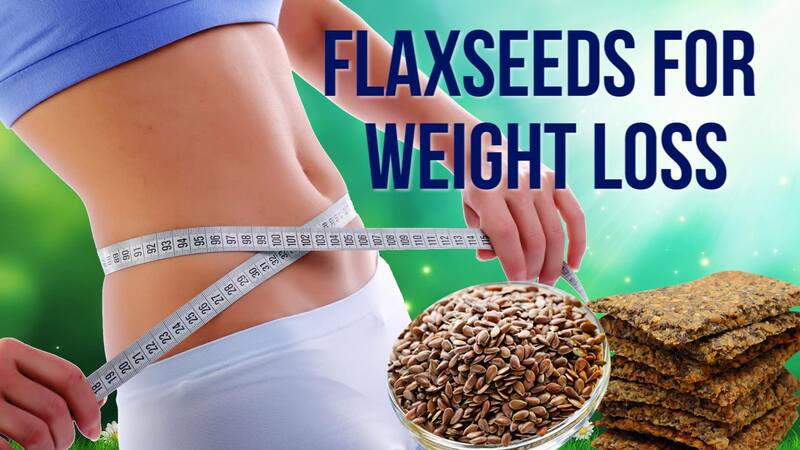 It can make you hold onto weight, deprive you of sleep, increase your appetite and cause you to hold onto visceral fat, as well as crave foods you really shouldn’t be having. Sometimes when our bodies are too stressed out, we also result in not exercising at all, which is precisely when we should be working out. Apart from consuming the right foods and getting enough sleep, working out twice a week is not going to help you lose weight whatsoever. You’ll have to put in a lot more effort and work out at least 30 to 60 minutes per day for five days, depending on how serious you are about losing weight. What Are the Best Foods for Fat-Loss? If you’re trying to lose weight, or rather fat, the last thing you’d like to hear is that you should restrict yourself from eating. 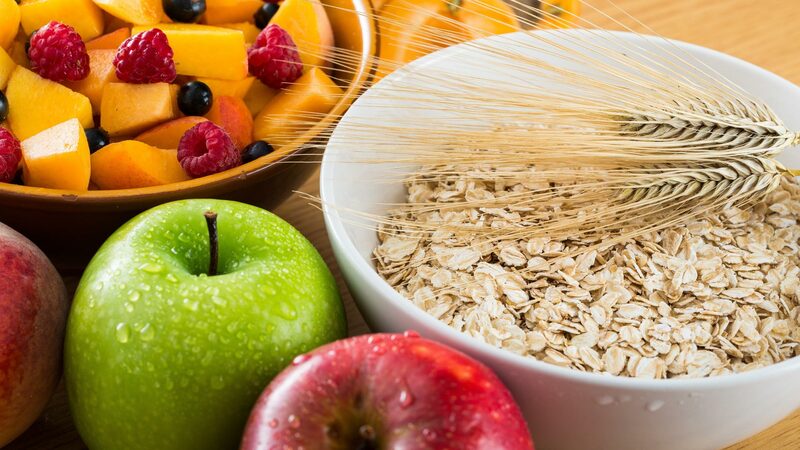 Eating can be a wonderful thing and one of the major things that bother people, is the thought that trying to lose weight means anything such as having to cut out their favourite foods, cut back on sugar, cheese and even carbs, which is also one of the biggest misconceptions people have when it comes to losing weight. However, it has been proven that you don’t need to reduce your calorie intake to be able to lose body fat at all. The problem with the whole “weight-loss concept”, is it has been said over, and over again that you must cut back on calories to lose weight. If losing weight is your goal, you don’t even have a specific goal, because weight loss can be many things. Losing weight isn’t specified to just getting thinner or losing pounds on the scale, but what it means is, you’re losing a combination of muscle, bone density, water weight and fat altogether, with fat being the thing you lose the least of, or instead store the most of. Restricting your body from its necessary calorie intake mostly results in you losing bone mass and muscle, which is why it appears that you weigh less on the scale, as well as portray a skinny-fat type of complex, rather than a fit or toned aesthetic. When you’re trying to lose weight, yes you have to work out and increase your activity levels, but there’s also so much more to the equation of losing fat. If you consume the right foods, you won’t have to restrict yourself, nor cut back on calories. Another great tip is to be a mindful-eater, which means, you must be mindful of what’s entering your body, as well as how it affects your body. Thinking in this manner will also aid in your thinking process towards food and whether you follow through with a healthy lifestyle, rather than a diet. Chicken and Lean Proteins – When you’re trying to lose fat, protein is one of your best friends. Be sure to stick to the lean kinds and make chicken a protein-staple in your home. It contains a lot of protein and supports proper muscle gain, all while replacing fat. Real Nuts – Even if there’s no such thing as a fake nut, there are those that are processed, which means a lot of salt has been added to it. It also means that it might have been irradiated and stripped of its nutrients. Although raw nuts, which is recommended, are high in calories, you can consume it daily, in moderation, to fight fat. It also contains high levels of omega-3 fatty acids and are great for brain health, alertness and fighting off inflammation. Milk, Cheese and Dairy Products – Since milk offers bone-building calcium, along with tons of protein, you can keep these in your diet, without having to feel guilty at all. 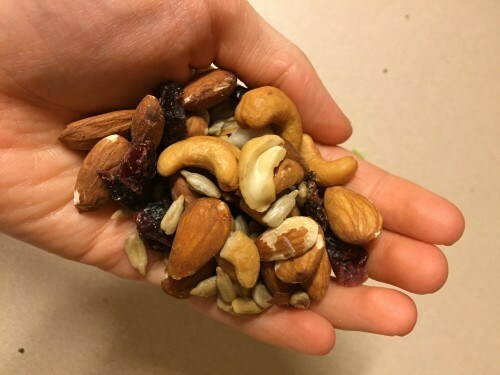 Just like with nuts, it also contains more calories but gets adequately used inside of your body. The probiotics in yoghurt also improve your gut health, which aids in proper fat-loss. Berries – These superfoods are antioxidant wonders, which means they are great for your skin and, also loaded with a ton of fibre, which keeps you full and aids in burning fat. It is also low in calories and supports your immune system. Eggs – As one of the greatest sources of protein, eggs are a natural source of animal protein and roughly contains around 6 to 7 grams of protein per egg. It’s a great start to your day and contains as little as 70 calories per egg. Despite all the negative comments about the yolk thereof, feel free to have 2 or 3 a day, as all you’ll be getting is a proper dosage of 25 essential vitamins and minerals, which you can’t say about much else. Healthy Fats – Say hello to avocado, olive oil and fatty fish, because these are your best friends when it comes to being full. Not only are these sources of fats healthy, but it supports your immune system in the best way possible, Plus, good fat fights fat too! I’ve never missed a single version of this Marathon! And each time, I’ve beaten my personal best – which is such an achievement for me! The trainers here are just the best – they’ll fuel you enough to get the best out of you! 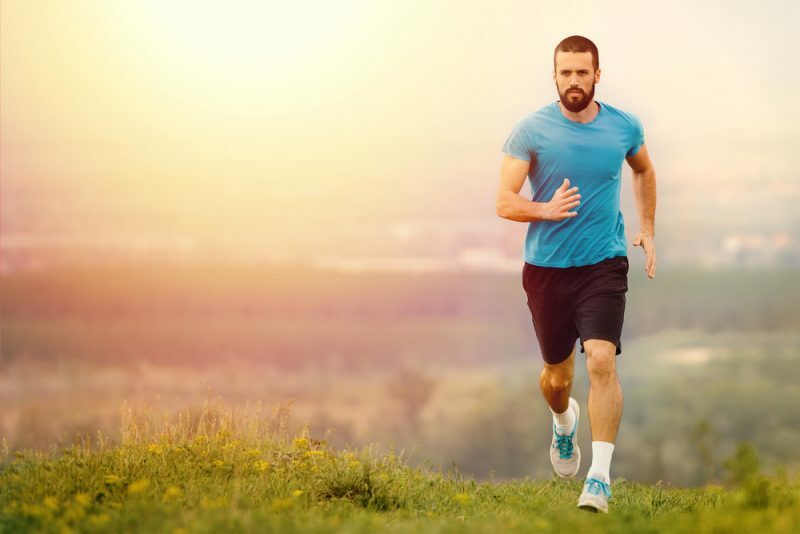 I’m an avid marathon runner, and amongst all the marathons I’ve run, I found this one different – with trainers to give you personalised training. Marathons are a test of endurance and stamina – and getting the right training really helps.